← John Brown’s Newspaper Article of 2019 02 13. Judy Benardete, M.B.A. ’95, and Alan Ellison met at the fire pits. I believe so. Careful Terry, I believe so”. Take note of the added pic!!! 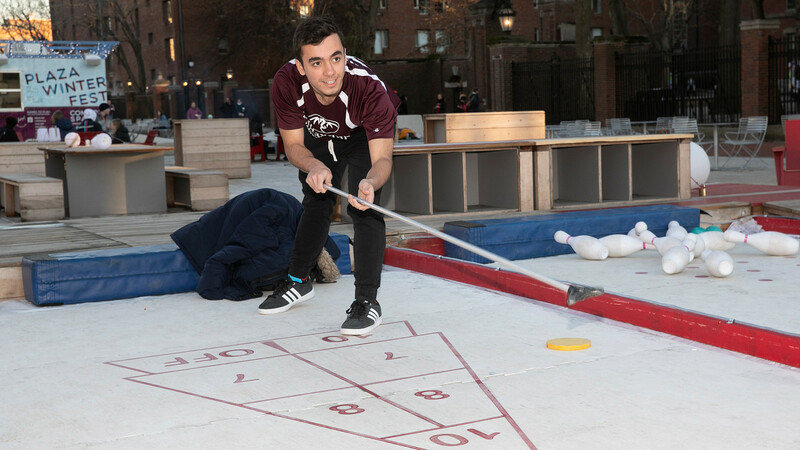 Shuffleboard.